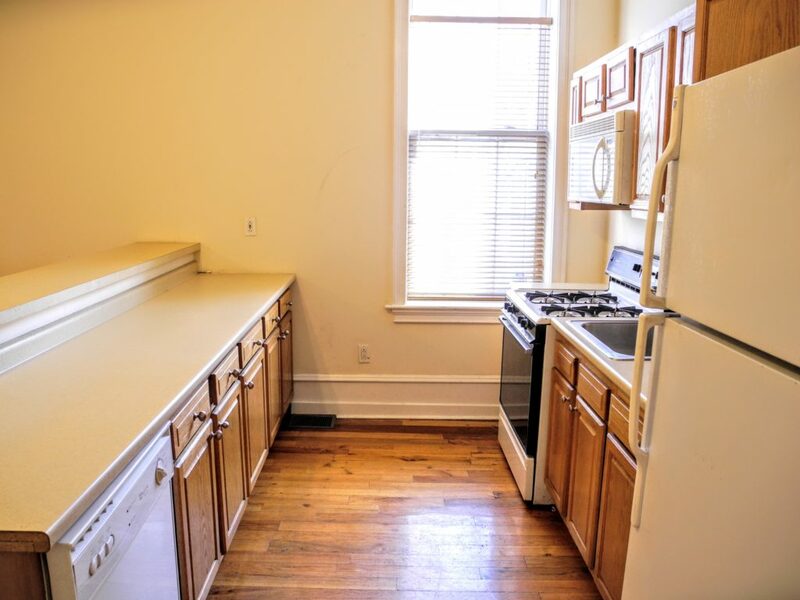 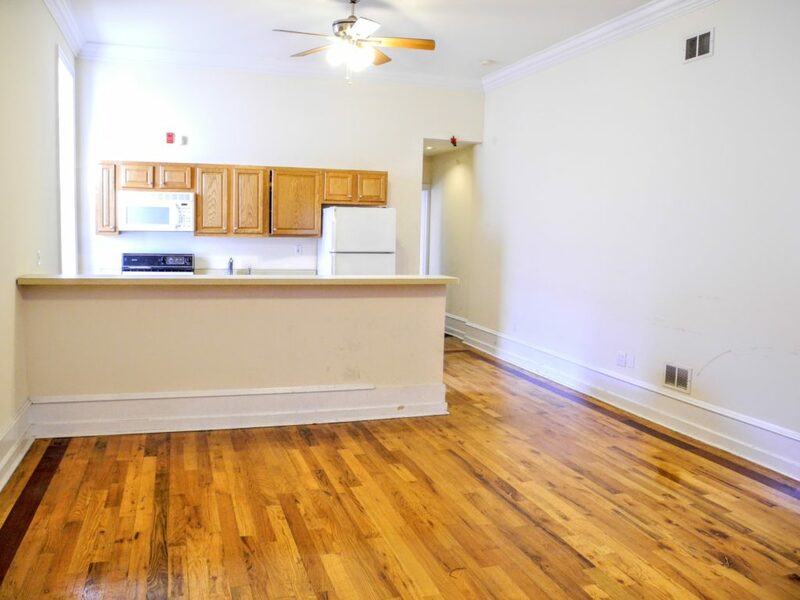 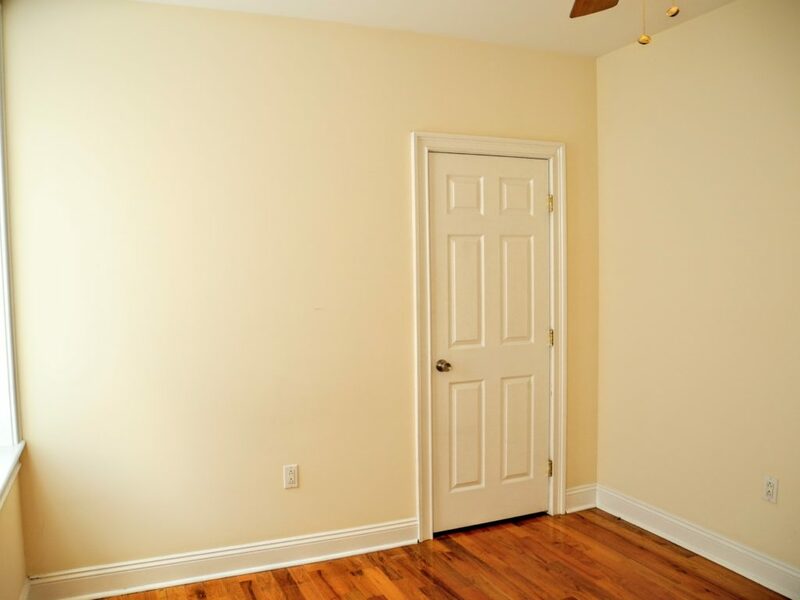 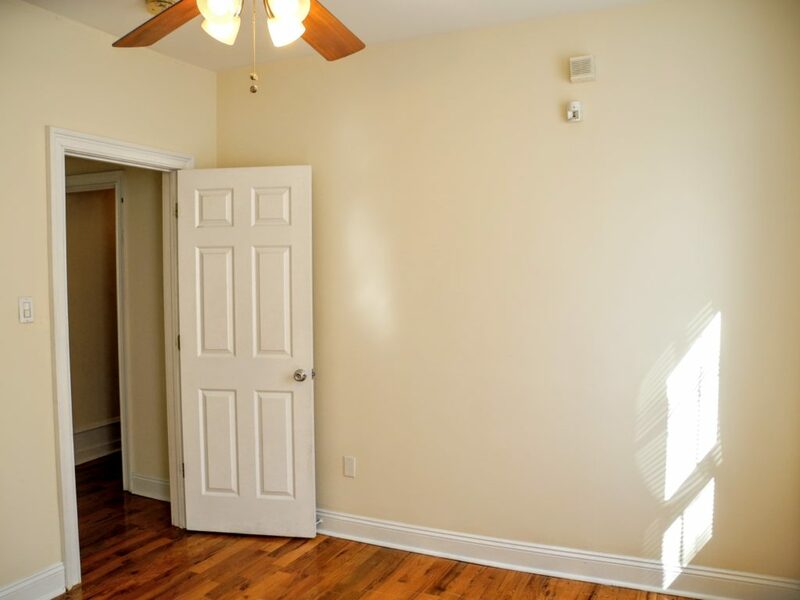 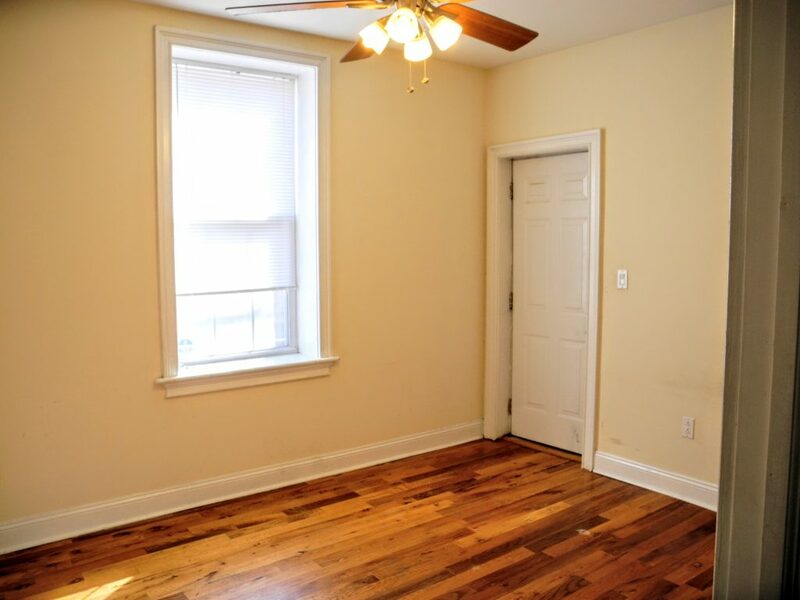 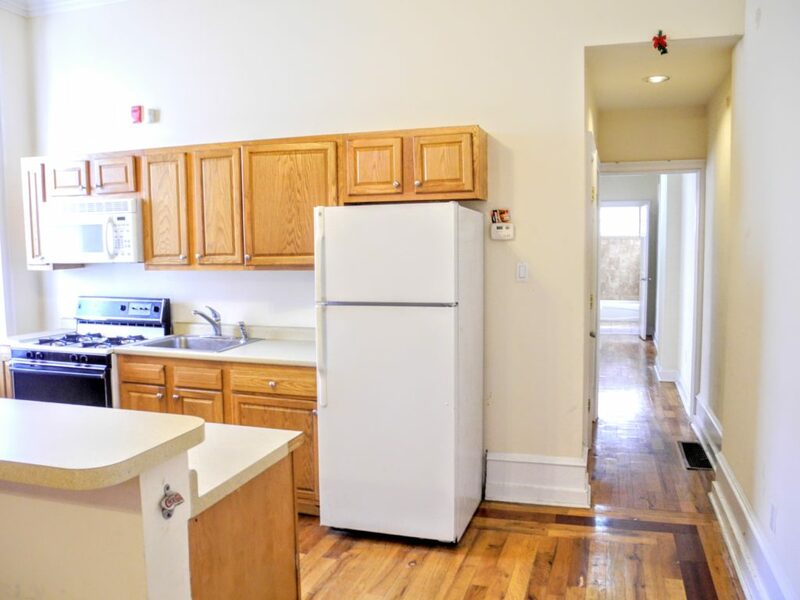 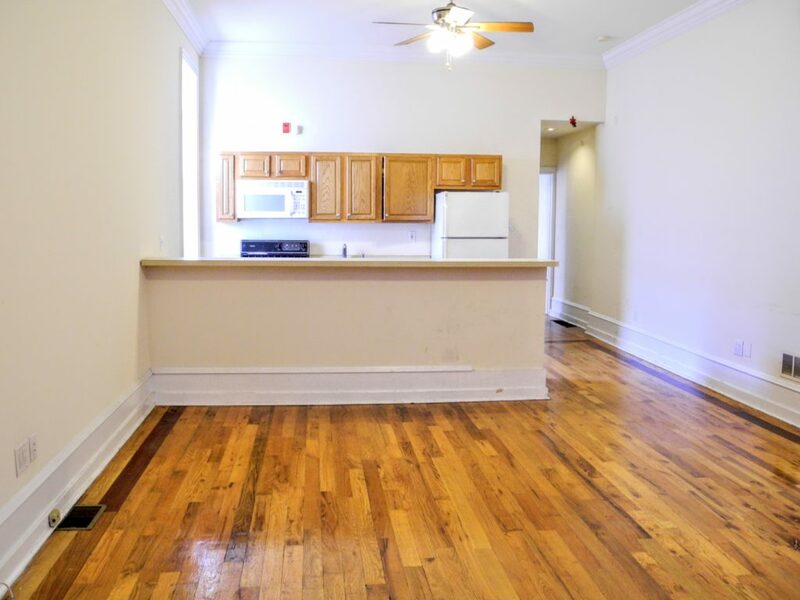 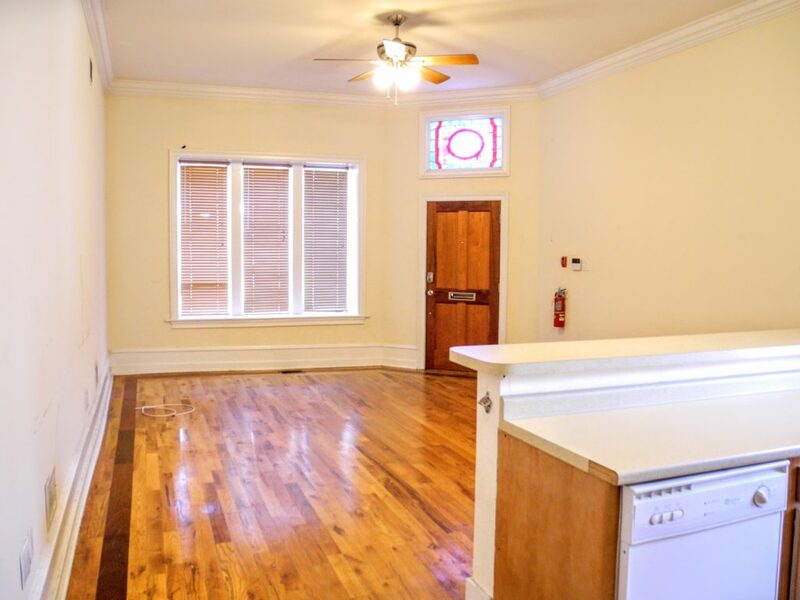 A fantastic spacious bi-level 4 bedroom, 2 bathroom apartment just blocks from the Art Museum and charming Fairmount neighborhood with many new shops and restaurants! 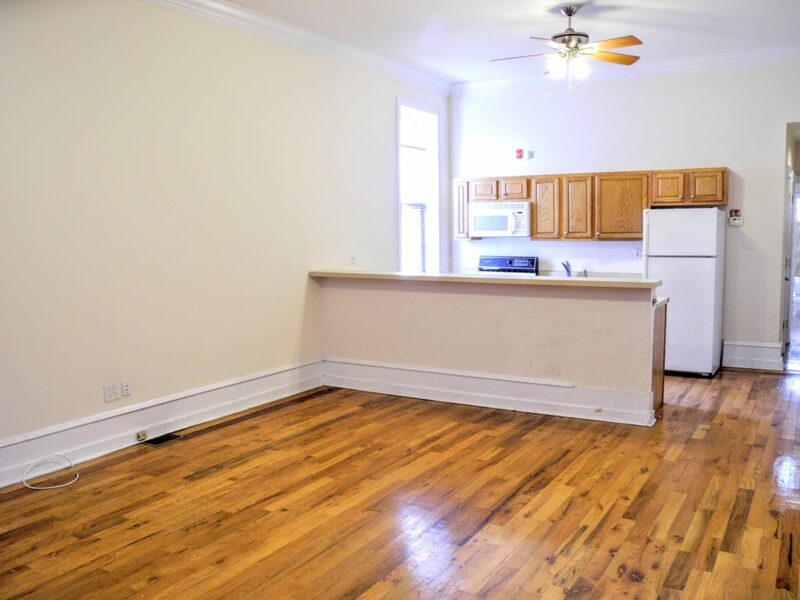 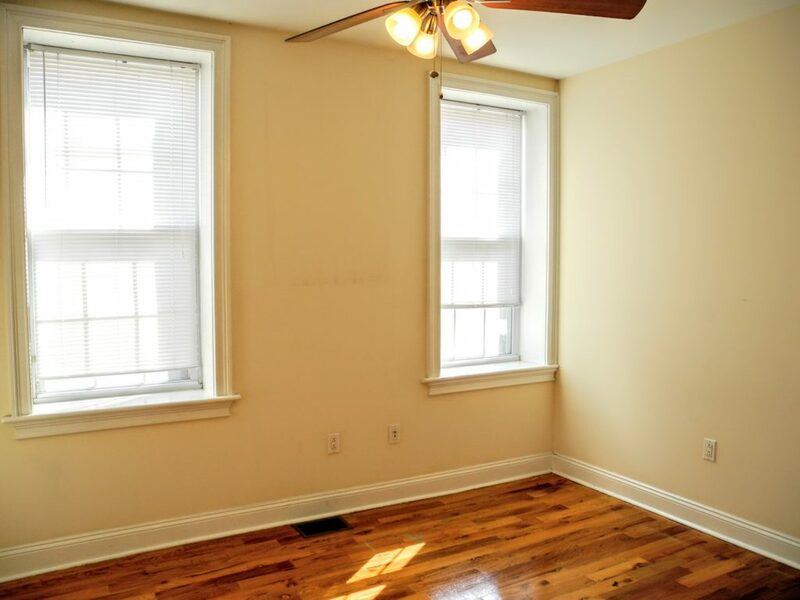 This corner unit features many tall, bright windows, central air, and washer/dryer in unit – what else do you need?! 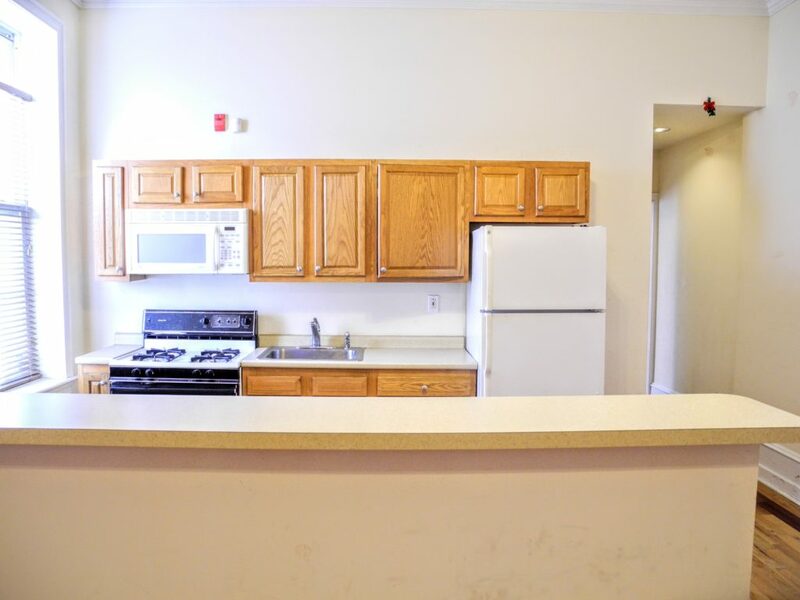 The living room features an open concept with an kitchen that includes a microwave, dishwasher, refrigerator, gas cooking stove/oven and garbage disposal. 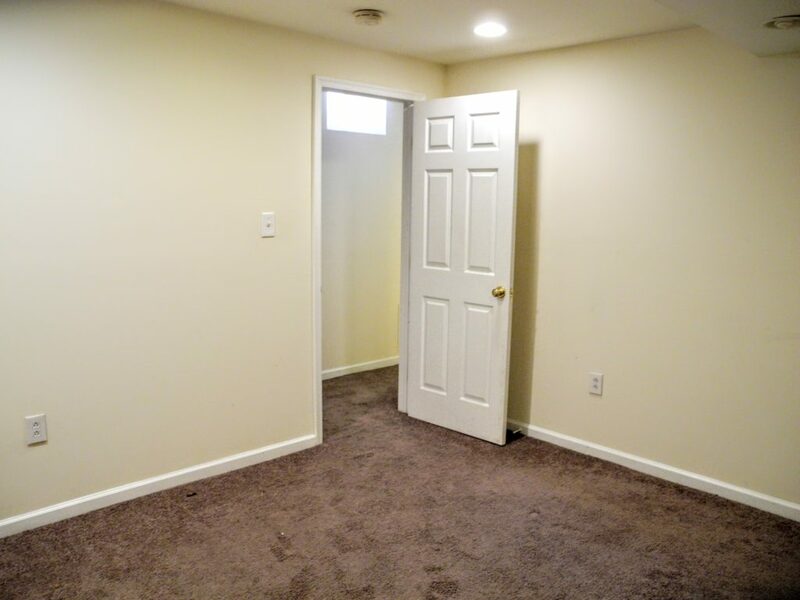 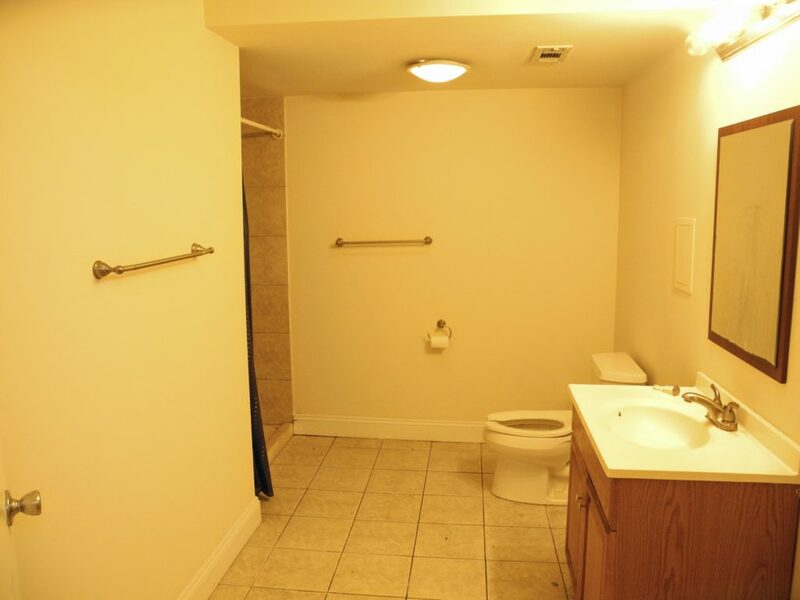 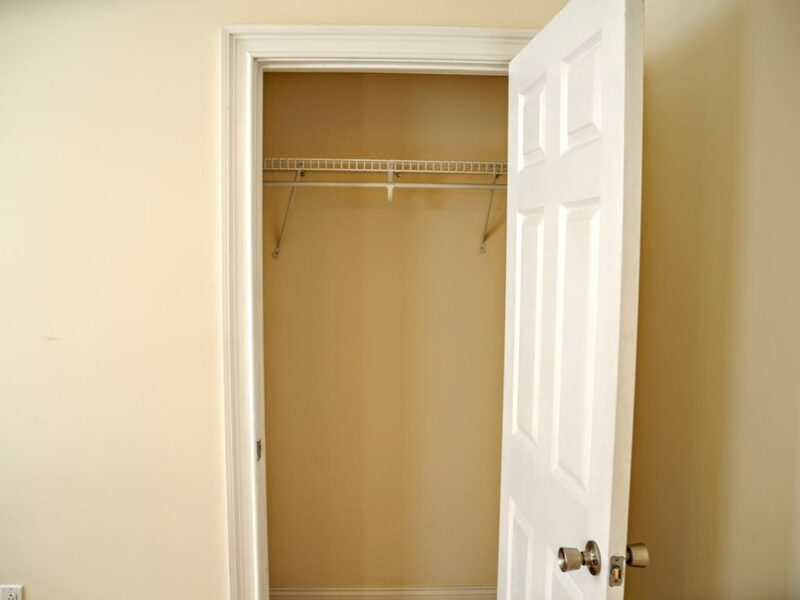 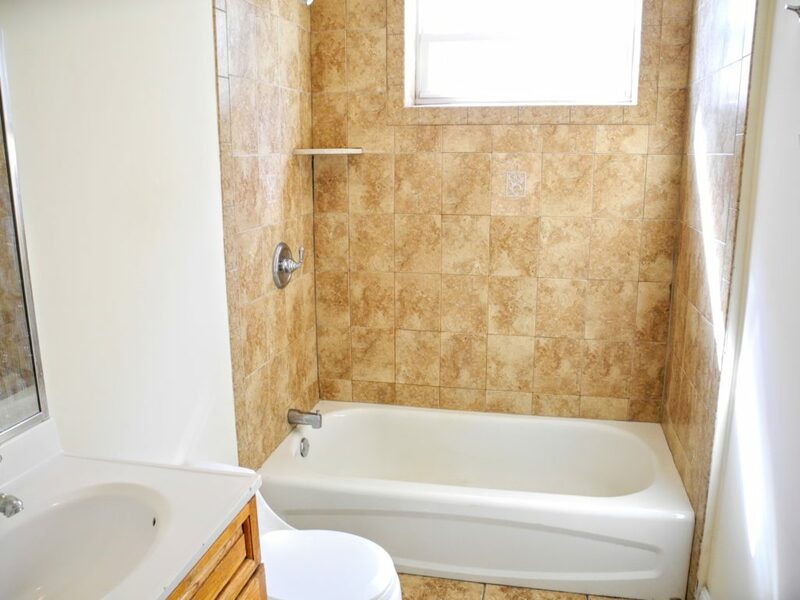 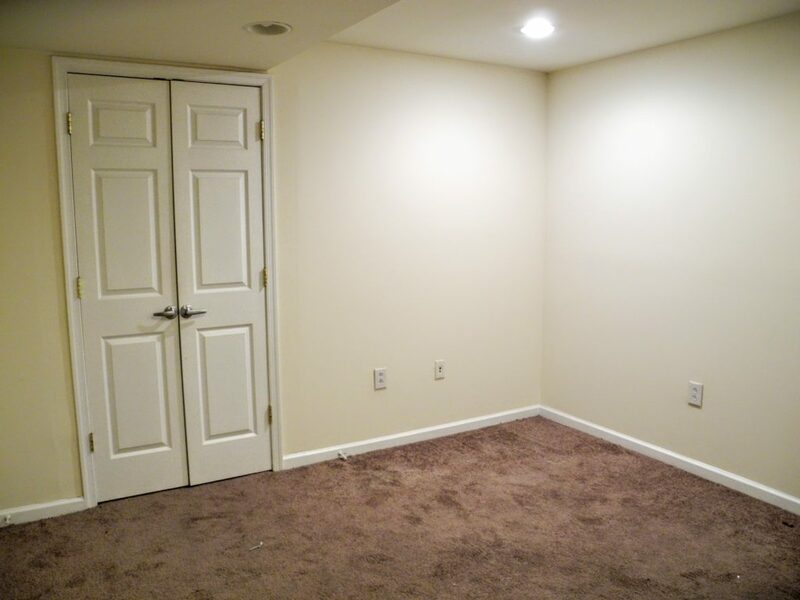 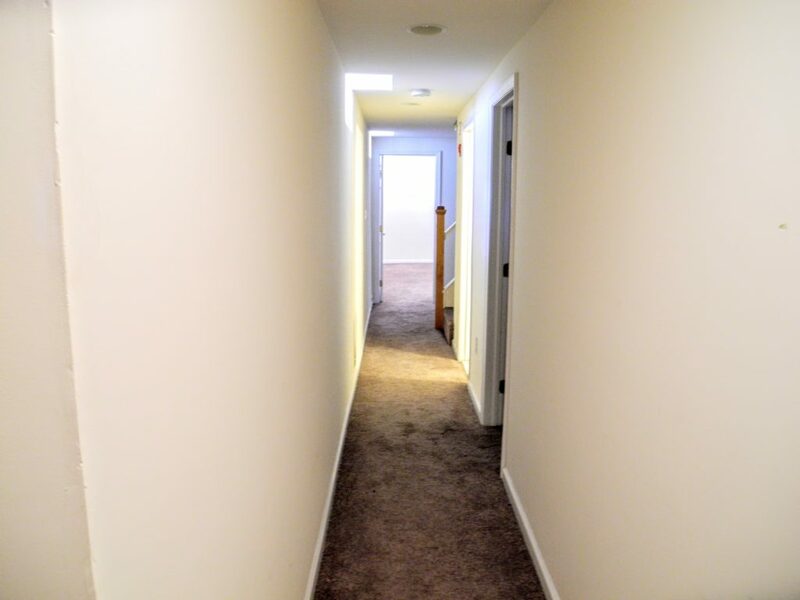 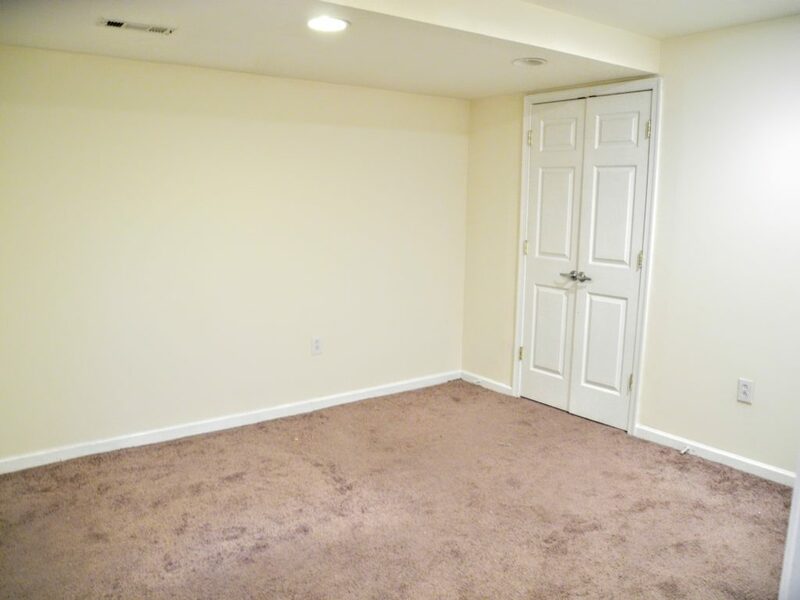 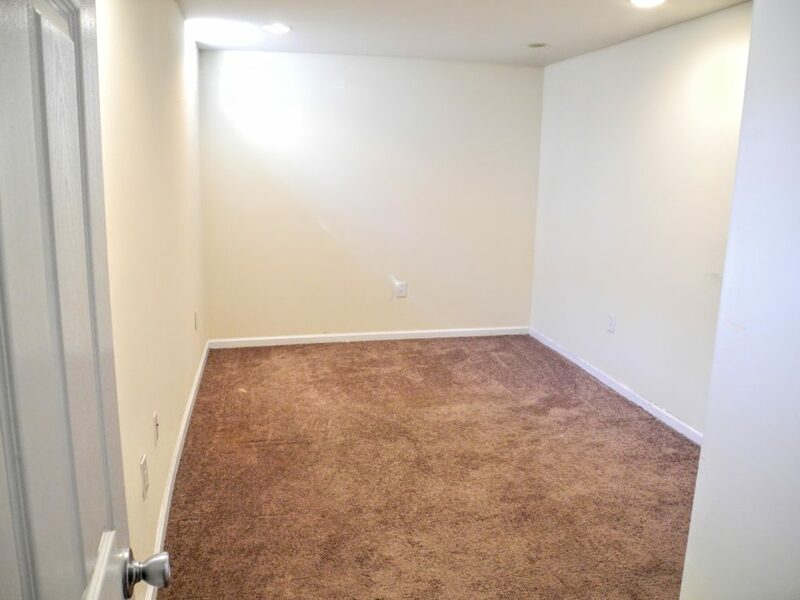 There are two bedrooms and a full bathroom on each floor, the first floor is hardwood, and the second is carpeted.